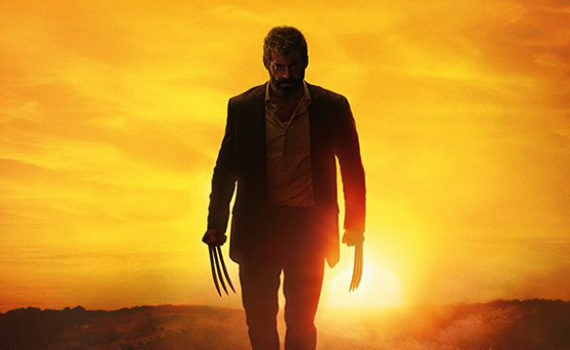 The newest addition to the X-Men galaxy of the Marvel universe is Logan, a darker take on the comic book genre and the latest of these films to seek out an R-rating. Deadpool went the same route, aiming at an adult audience who could appreciate a violent, vulgar action film, instead of the younger crowd who might enjoy things a bit on the lighter side. But while Deadpool went comedic, Logan goes completely black, leaving behind any vestige of the silly antics we’ve seen before from this style. We knew exactly what this film would be, based on the trailers and the stills, and it will not disappoint those looking for a bleaker, more desperate take on the story, or those ready to see adamantium back in action in the bloodiest way possible. In the near future, mutants have ceased to exist. Those who haven’t died already are aging in hiding, while no new mutant children are born any longer. It’s as if the population has been culled of the gene, perhaps even naturally, and Professor X’s vision of an advanced race of heroes has evaporated. Charles is unwell, is losing control of his mind, and is being kept half prisoner, half patient by Wolverine. Logan is just trying to raise enough money so that he and the Professor can leave the desert, live out the rest of their short lives in peace, and try to forget the painful past. 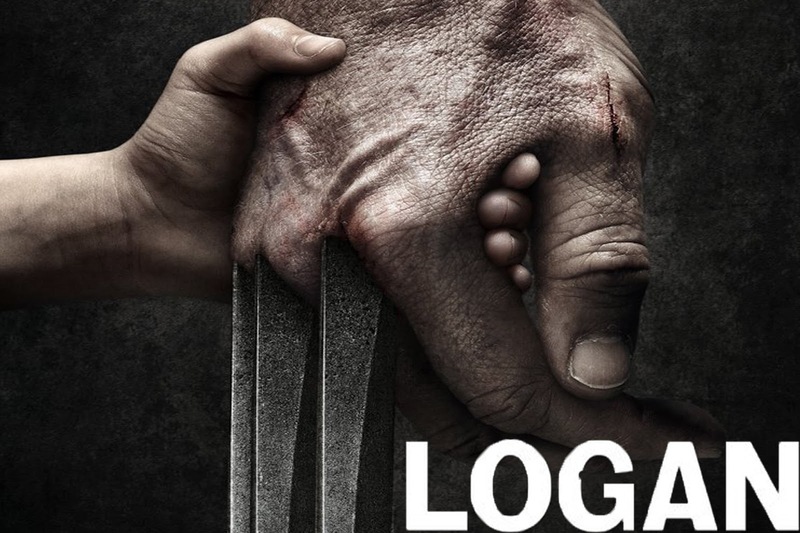 But a woman who claims that she has a mutant child is insistent that Logan help them reach safety, ahead of a group of sinister thugs who want the girl for their own evil purposes. Violent, check. Gory, check. Worthy of its R-rating, check. This is the edgy X-men film we’ve been waiting for, and while Deadpool opened the door, Logan comes crashing through the frame with its claws ripping. Those who have grown accustomed to typical comic book fare will be in for a bit of a shock if they didn’t prepare themselves before sitting down to watch; this movie is more Terminator than X-Men really, more Western than action/adventure. Some are calling it a pure Western, but I wouldn’t go that far. It really is much more similar to Terminator 2: Judgement Day than anything else, and that’s not a knock, that’s just calling a spade a spade. Logan is a bleak look at our future, a film laden with metaphor, and an enjoyable comic book film to boot. Hugh Jackman and Patrick Stewart are retiring from their roles after this movie, so enjoy them while you can. They are the perfect pair to play the juxtaposing personalities of Charles and Logan, two high-quality actors who may not be perennial Oscar-contenders, but have more than enough ability to elevate action roles into something more meaningful. And the addition of a few fascinating characters was appreciated as well: Boyd Holbrook, who I love, as Pierce, Stephen Merchant as Caliban, Dafne Keen as little Laura. Everyone came together to form a solid feature, something that innovates while still harking back, a movie that should please a large audience and make us thirsty for more.